What if you could always operate at your peak performance? Leaders in the productivity space suggest the way to get more done and make the largest impact is to focus on your strengths. Knowing your strengths allows you to know which areas to focus your attention, but more importantly which ones to avoid. 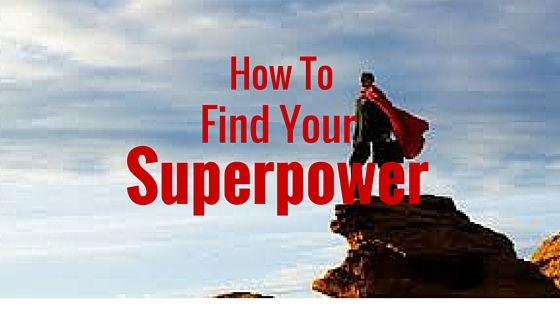 Uncovering your Superpower or your conative strengths will unlock your success in leading and communicating with those around you. Kathy Kolbe is a pioneer in the space of conative education and testing. The Kolbe Corporation recognizes the difference between cognative and conative. Cognative is more closely related to your ability to reason or capacity to learn. While conative is aligned with your natural tendencies for taking action or doing. She has created an easy test that will apply indexes or a score to your natural tendencies. I equate this understanding to uncovering your superpower because it provides you with a deeper understanding of yourself and those around you. When used in business and personal relationships it can even provide you with an unfair advantage on how to communicate and lead. See this sample of The Kolbe A Index Summary. You will notice below that it provides a numeric value in the following categories, Fact Finder, Follow Thru, Quick Start and Implementor. Knowing your strength is like knowing your Super Power. This level of knowledge helps to explain why you are the way you are and will give you insight as to how to you will perform in any situation. This trait typically doesn’t change throughout you life; it is a part of your genetic wiring. As stated it will likely not change throughout your life but how you learn to adapt to your tendencies is a major part of developing as a person and as a leader. Your leadership impact will dramatically take off when you learn your superpower and how to apply it in building your organization. Many people struggle with saying “yes” to often. When you are a part of a church, team, office environment or frankly any organization everyone knows who the doers are; they are the automatic go to people (because they won’t say No). There are times when you should say, “no” because it isn’t a good fit for you and you don’t end up doing the job that you should. If you refuse to say no, it is then most important to know not only your strengths but your teammates strengths as well. This will help you to assign tasks, communication methods and timelines to each member which is conducive to their strengths. Your communication skills greatly increase once you recognize your superpower. Being familiar with the Kolbe Index process provides guidance on how to communicate with those around you on your team or even within your critical relationships. 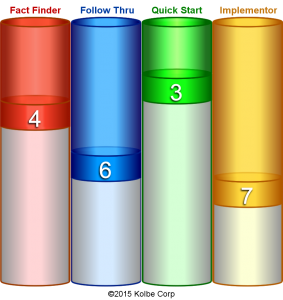 At Drive Planning we focus on each others Index when communicating so that we provide the right amount of details and in the format which is conducive to the person receiving the information’s strengths. 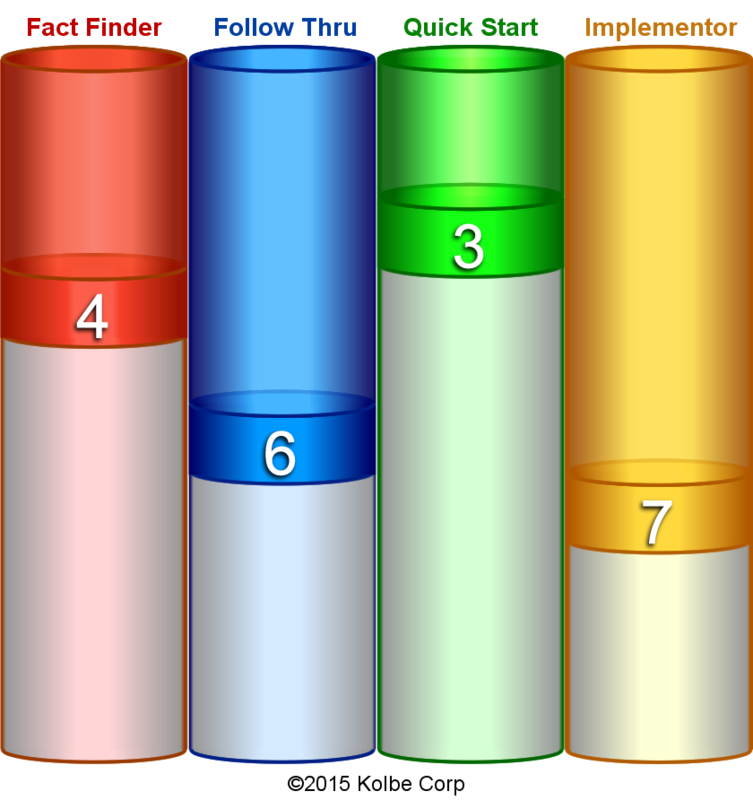 Taking the Kolbe A Index test, which is quick and easy, will help to uncover your superpower. Focusing on your strengths will allow you to become a better leader and communicator both at home and in the work place. You may even want to follow the links below for testing your Children or understanding your Financial Decision Making Tendencies.